My first introduction to San Diego was as a kid with my friend, Brian Cave’s family, on their annual summer vacation to La Jolla. I think our parents had a deal, you take our brat on one week summer vacation so we can get a break and we will do the same for you. Whatever the reason, I am incredibly grateful that my first introduction to San Diego was staying just off La Jolla Cove for a week, snorkeling, surfing and skateboarding. Brian wasn’t so lucky. He was subjected to my Dad’s forced backpacking marches during the heat of an Arizona summer through the Grand Canyon. 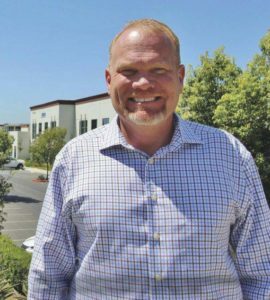 The heat must have left an impression on Brian as he now runs a thriving dentistry office called Brookside Dental with wife in Bellevue, Washington. Being born in Bellevue, I know the sun only shows itself no more than a handful of times within a year. 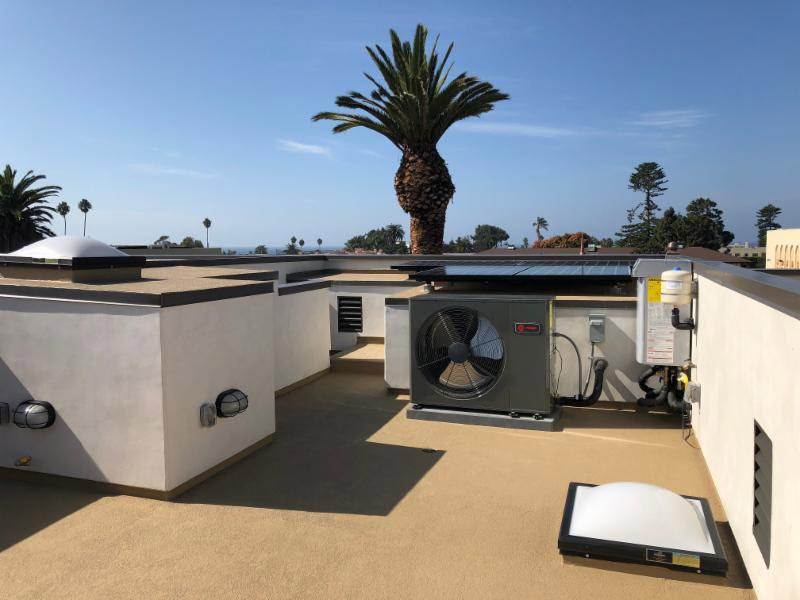 That being said, this month’s WLC Newsletter features two of our La Jolla projects that are either complete or nearing completion. The first of which is the recently finished White Sands Assisted Living Facility Tenant Improvement project. White Sands is one of two projects that we have worked on for The Be Group, also know as HumanGood. Our other project up in Duarte, Westminster Gardens, is a similar tenant improvement project set to be completed around Thanksgiving. Our second featured project in this edition of the newsletter is our Aveline Town-homes. The first row of homes are finished and the keys have been turned over to their new owners. 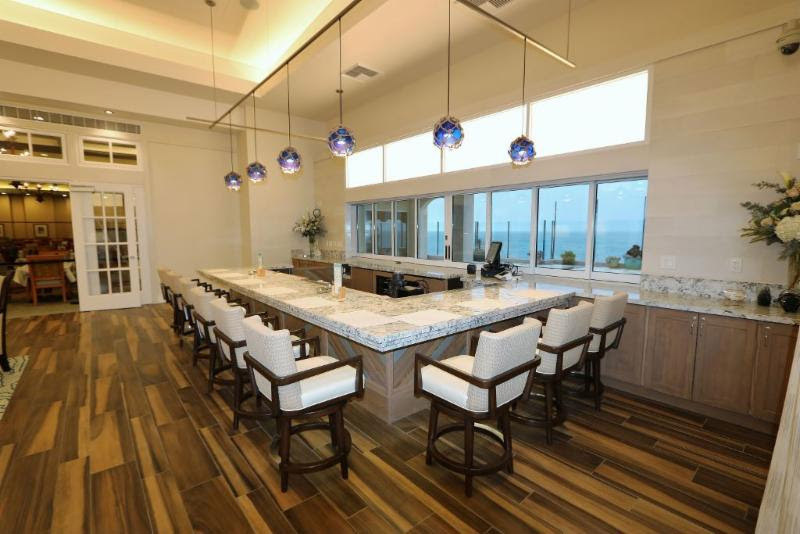 These luxury homes are beautifully designed and complete with top of the line finishes and appliances. Not to mention they are steps away from an assortment of restaurants, shops, and of course the gorgeous beaches of La Jolla. In our Company Culture section, we have pictures from our Oktoberfest themed Company Anniversary Happy Hour. This is one of many events we do annually for our employees. All three of our regional offices took part in celebrating 13 amazing years. I feel proud and truly blessed when I think of how far we have come. 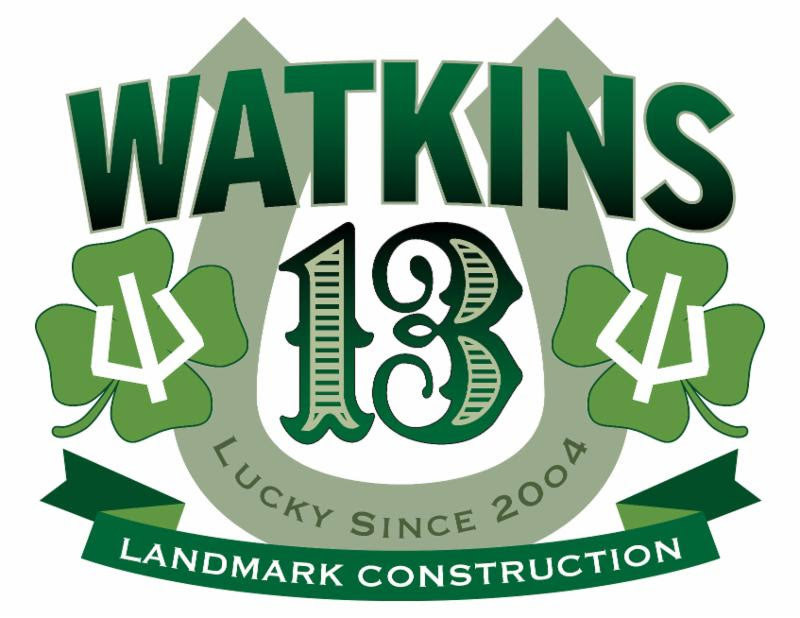 These past 13 years would not have been possible without the incredible group of builders that we have assembled. 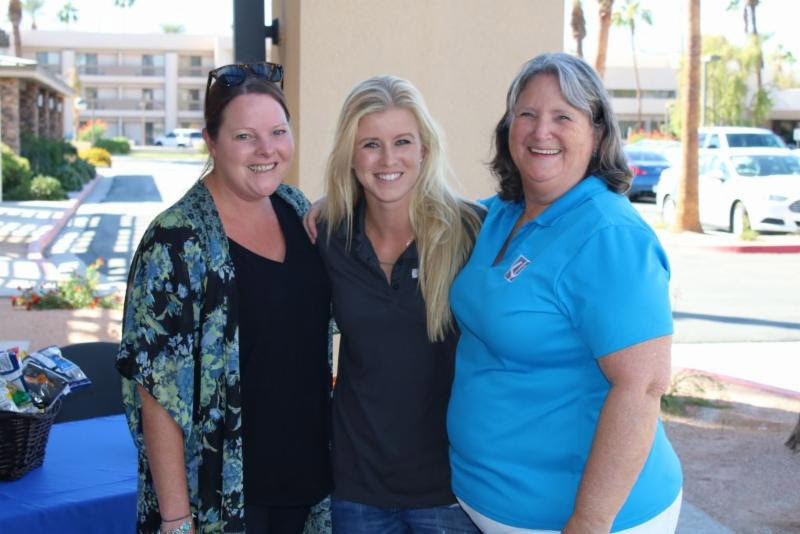 Also, as part of our culture section, we have included information about our recent recruiting event which was held at out Indian Wells office earlier this month. 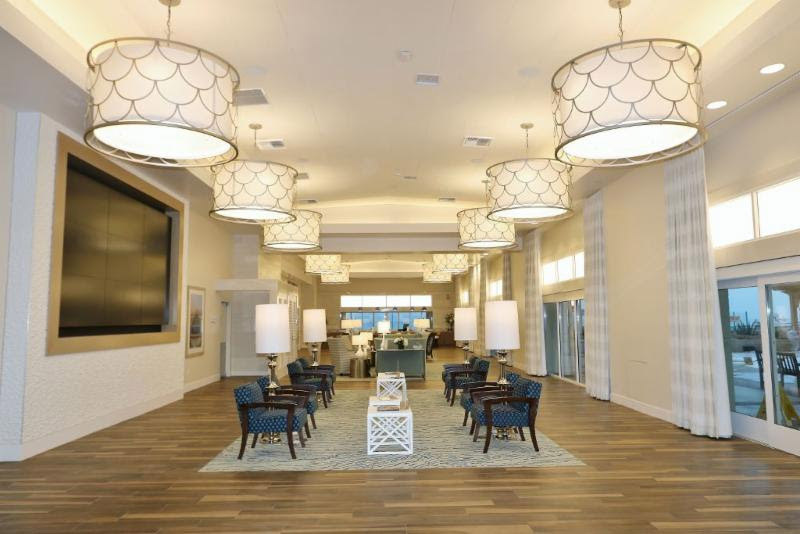 White Sands has undergone a $16 million restoration that updated the high-profile luxury retirement community located in the gorgeous beach-side community of La Jolla. This prestigious facility is truly one of a kind and we have been grateful for the opportunity to serve this community. The retirement community is quite literally on the beach in La Jolla. There are not many retirement communities anywhere in the state that can say the same. This is truly a place you need to see to believe. The residents have panoramic views from almost every common area on the grounds. Located at 7450 Olivetas Ave., White Sands’ residential apartments range in size and service. Service options are independent living or assisted living with services such as a memory units and on-site nursing teams. 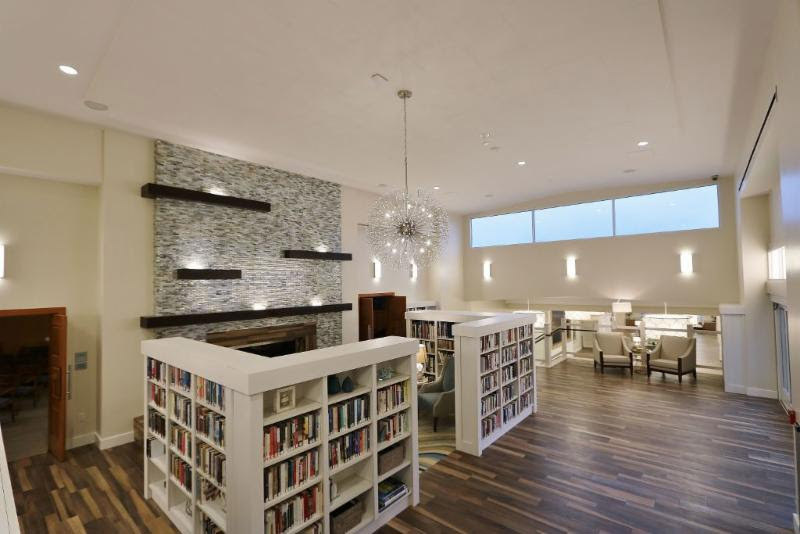 Construction on White Sands’ South Wing Project included the renovation of its main lobby, ocean view lounge, the addition of a new elevator, bistro, ocean bar, plus the new library with reading spaces, with the exterior improvements including library deck, and bistro seating area. 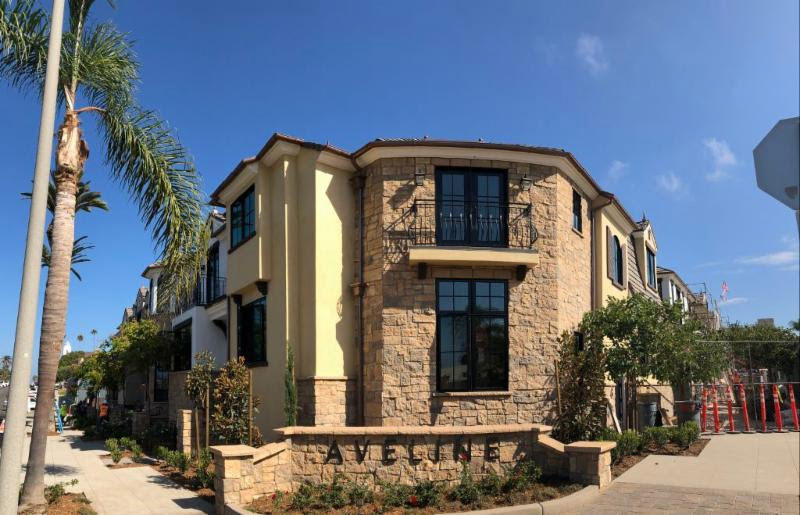 Our Aveline project is also located in the beautiful community of La Jolla. The first phase of this project is complete and the sold units are now occupied by their new owners! The remaining two buildings will be completed and ready to move in by early 2018. These luxury town homes have convenient shopping, dining, and retail within walking distance. The community has also taken extra steps to be energy efficient. Every step of the construction process has kept this in mind, from the underground pre-treatment of the storm run-off drains, fabricating and recycling the lumber, to the addition of solar panels. Below you can see a photo of the roof decks all equipped with solar panels and energy efficient appliances. These 18 luxury town-homes are 2, 3, or 4 bedrooms, and have been carefully designed. 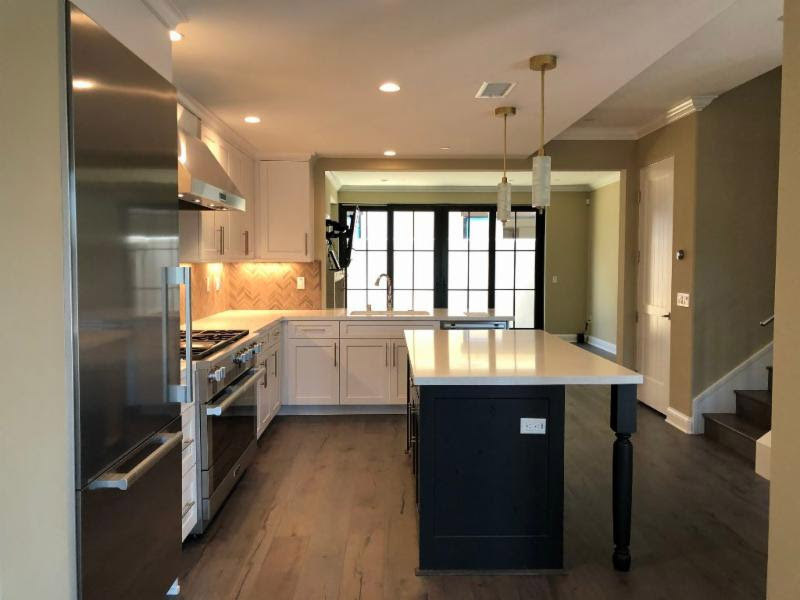 This community is constructed with the finest materials and modern amenities including private elevators, top of the line Miele appliances, 2 car garages, roof top decks, and home automation. The properties range in size starting with the 2 bedroom/2.5 bathroom model at 1,917 sq. ft., up to a 4 bedroom /4.0 bathroom model at 2,430 sq. ft.
Encore Property Management, Aveline’s Owner, also purchased the space of land next to the community to provide the residents with an outdoor park and BBQ space for leisure and entertainment. 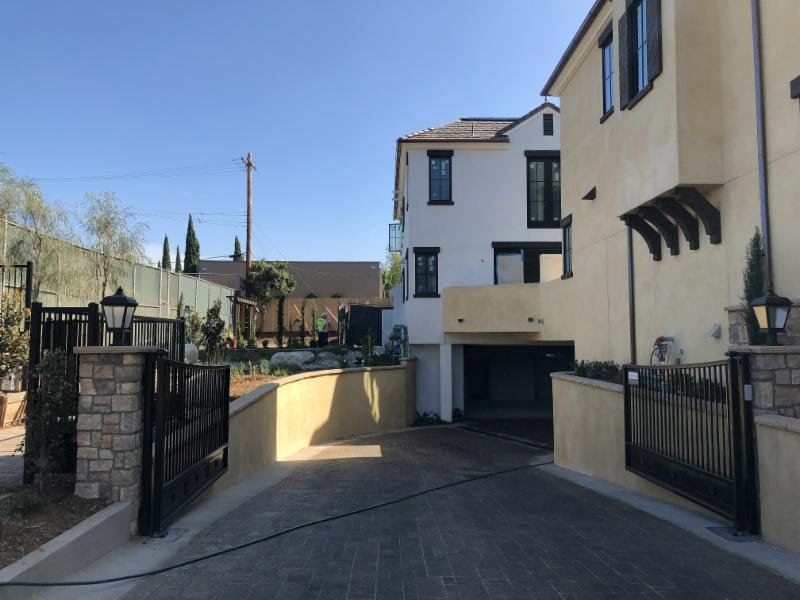 The community has a security gate and private streets leading around the property into the underground parking garages located below each property, pictured below. Our team that consists of Matt Dolan (Senior Project Manager), Belen Soltero (Project Engineer), Bill Bagby (Senior Superintendent), and Cory Pierson (Field Engineer) have been working tirelessly to ensure that we turn over the most beautiful landmark possible to our clients. Keep it up team and thank you for all you hard work and dedication. For WLC’s 13th Anniversary our teams celebrated with an Oktoberfest themed happy hour! All 3 regional offices joined in on the fun!